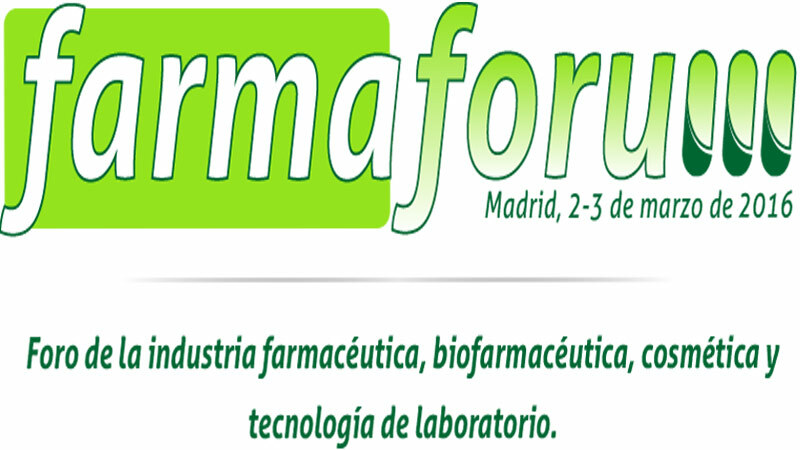 Comecer will be present at the Farmaforum exhibition at booth F-55. 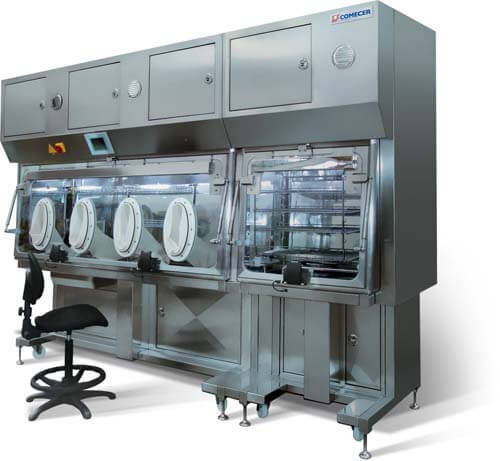 MSTI – Modular Sterility Testing Isolator: conceived for Lab professionals who request aseptic conditions for sterility testing of pharmaceutical products. 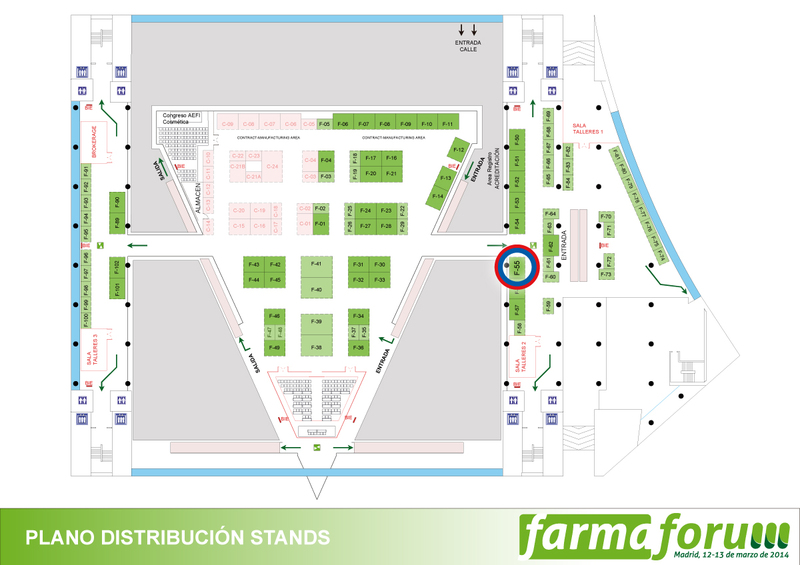 All this and much more at our Farmaforum Booth F-55.